The refrigerant cycle is constantly realize heat from the air transport to the drying room heating the air inside the room temperature. 3, We supply the spare parts and technical support in & after the warranty time. After-sales service 1, Technical support for your installation, operation and maintenance. It is helpful for the user to save more time or labor force. As a foods machine factory , our products are hight quality and inexpensive. 3)Full range of equipment of large canteen, central kitchen. Our company has a professional team, and has in-depth study in the application of all kinds of projects, food machinery, etc. Q2 : Can any of the products be custom imprinted9 A: If you need to print your company logo on the products and that is available to be custom. Or if you have your own designed idea and that will be our honor to customize for you. Features of orange juicer extractor 1 The structure is well-orfanized and rational. 3 It could pruduce fresh and delicious juice in a few seconds. 5 The operation is simple and convenient. Potato chips and fries machine (fruit and vegetable slices, cut strips, and cutters) are easy to operate and have high yields. It can season potato chips, fries, casseroles, instant noodles, as well as various puffed foods and spicy foods. 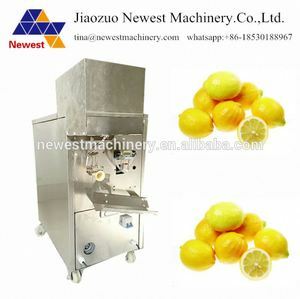 The seasoning is uniform without breaking, and the whole machine is not made of stainless steel. 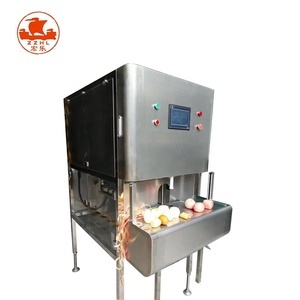 Alibaba.com offers 5,253 orange peel machine products. About 1% of these are fruit & vegetable tools, 1% are multi-functional beauty equipment. 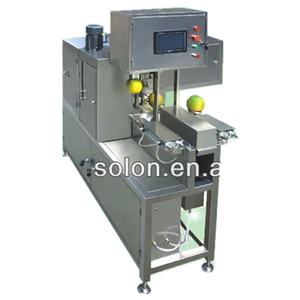 A wide variety of orange peel machine options are available to you, such as free samples, paid samples. There are 5,249 orange peel machine suppliers, mainly located in Asia. 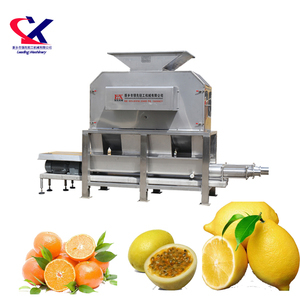 The top supplying countries are China (Mainland), India, and Thailand, which supply 98%, 1%, and 1% of orange peel machine respectively. 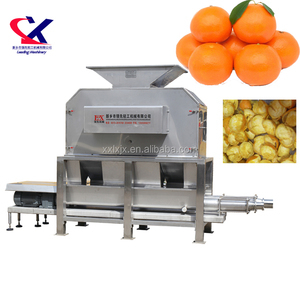 Orange peel machine products are most popular in Southeast Asia, Domestic Market, and North America. You can ensure product safety by selecting from certified suppliers, including 1,924 with ISO9001, 682 with Other, and 205 with ISO14001 certification.